Are you wondering what Christmas in cup tastes like?!?! Well, wonder no more. Our CTP Christmas Cranberry Smoothie tastes exactly like Christmas in a cup. It will have you feeling very festive and healthy. It’s creamy texture is very appealing to the pallet and the cinnamon and allspice will have your taste buds rockin’ around the Christmas tree. Smoothies aren’t usually the go to Christmas drink but once you try this one you’ll be jumping for more. It’s healthy, festive and delicious. What else could you ask for this holiday season. Cranberries should really be on the superfood list if you ask me. It’s one of those things that comes around at the holidays and then tends to disappear. 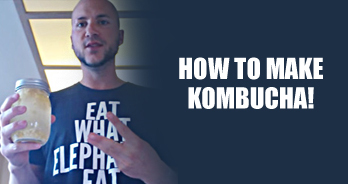 Since it is so nutrient dense I believe it should be consumed all year around. With this delicious smoothie recipe you are going to want to have it all year around, not just at Christmas time. 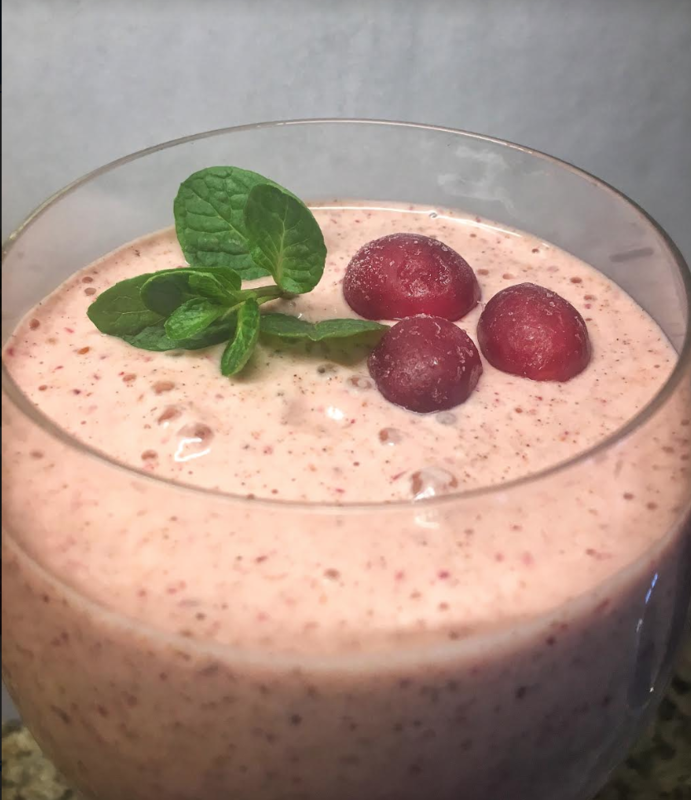 It’s very easy to blend up your CTP Christmas Cranberry Smoothie. Simply add all the ingredients in the blender and blast away. For best results, soak your dates overnight in water. This will help them blend up nice and smooth. Check-out our Complete Truth Protein Recipe book for more smoothie ideas. Download it for FREE here. 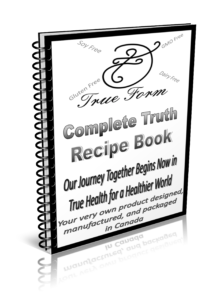 If you’d like to get your hands on your very own bag of Complete Truth Protein to boost your energy and improve your digestion you can purchase it here.